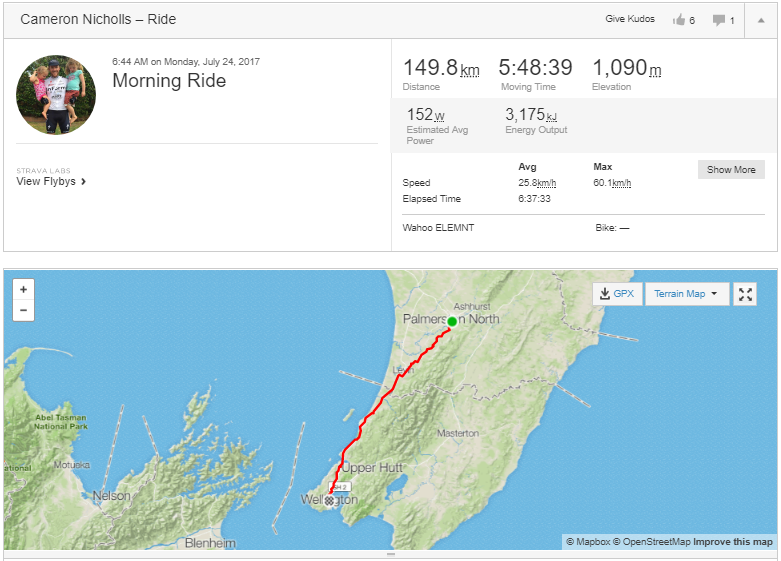 Today’s ride from Palmerston North to Wellington was one of the shorter ones on the trip from North to South – 149.8 km in total. Today is an important milestone in Ride the Long White Cloud. Firstly, it marks the end of the North Island and a change to colder and more mountainous conditions. The challenge begins in earnest. Secondly, a few of the kiwi family members reside in Wellington, which gives rise to some quality family time tonight and a bit of much-needed mental separation from the bitumen of the New Zealand highways. 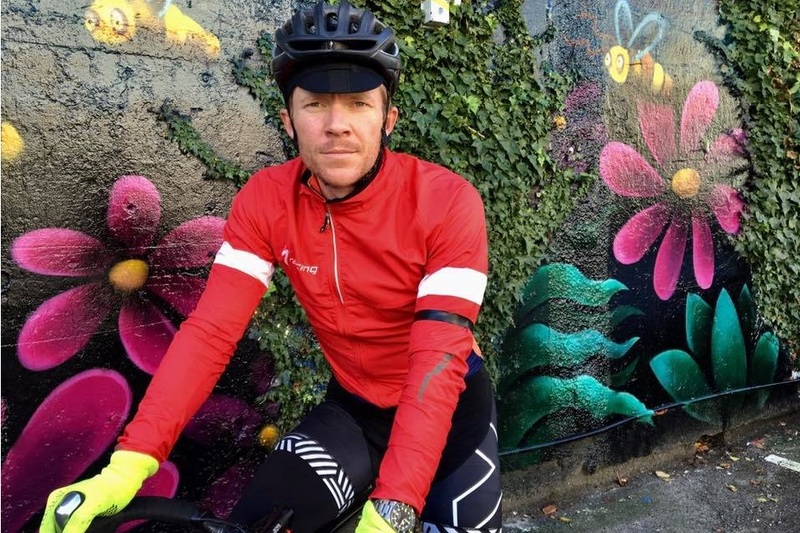 Today Cameron rode from Palmerston North to Wellington wearing a black armband to honour the memory of a late family member who grew up in Wellington. On February 24, 1989, United flight 811 experienced a cargo door failure in flight shortly after leaving Honolulu, on the way to Auckland. The resulting explosive decompression blew out several rows of seats, resulting in the deaths of nine passengers. Cam’s second cousin was one of those passengers, his life tragically taken at the young age of 24. 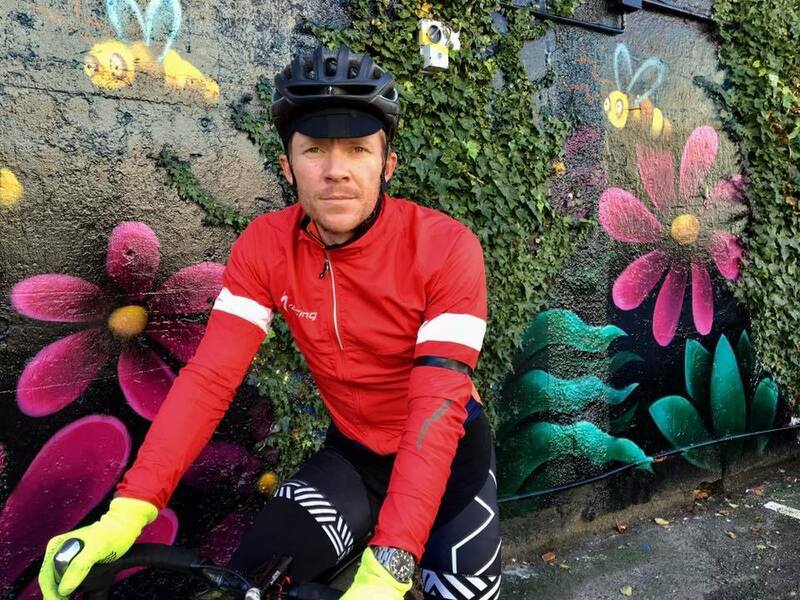 Today was in honour of Lee. The Specialized Roubaix has carried Cameron 1,202.4 km from Cape Reinga to Wellington over the last 7 days. Together they have battled rain, thunder and hail, fought off aggressive farm dogs with a taste for blood, and felt the thrust of logging trucks the size of 10 elephants flying past at 100 km/hour. We’re glad they’ve both made it to the bottom of the North Island in one piece. Tomorrow starts with a ferry ride to Picton, then 120 km to Nelson.South Island here we come! Don’t forget to like us on Facebook, Instagram and Strava to get the full detail.